YAMIL is expected to launch fund offerings across the spectrum of both debt and equity markets over the next 6-12 months. The operational set-up for YAMIL, including a robust technology architecture, partnerships for fund accounting & custodian services and registrar & transfer agent services is already in place. 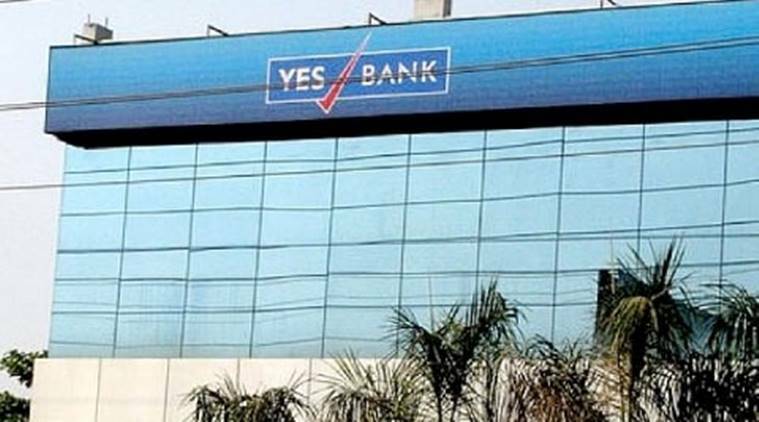 YES Bank, the country’s fourth largest private sector lender, on Wednesday received the final approval of the Securities and Exchange Board of India (Sebi) to commence its mutual fund business, YES Asset Management (India) Limited (YAMIL), the bank said in a statement.